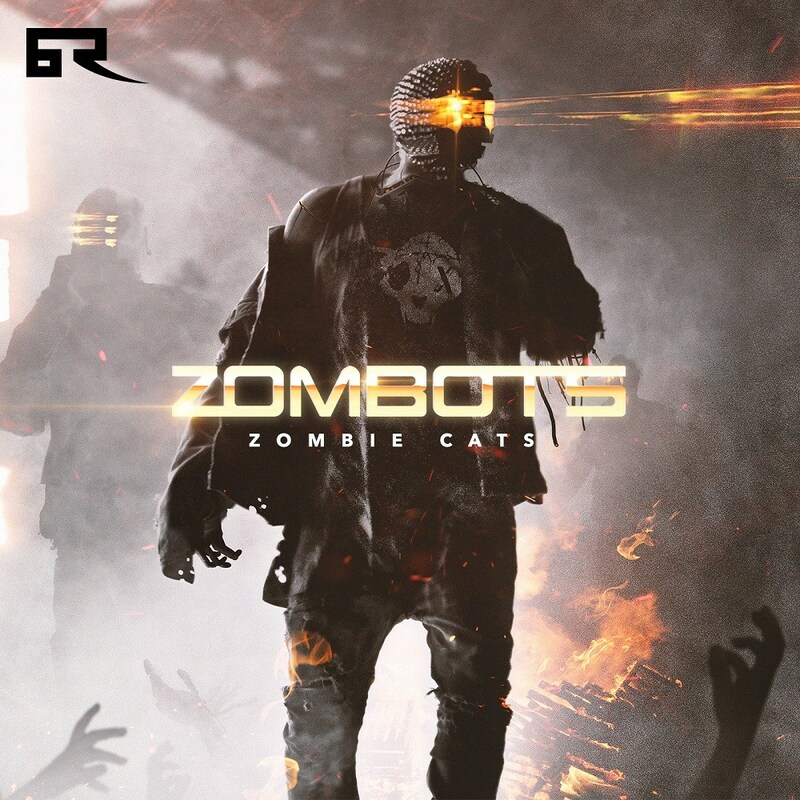 The ZOMBIE CATS unleash a new type of evil into the Drum & Bass compound with their ZOMBOTS EP on BAD TASTE RECORDINGS. The 3 hulking neurofunk killers within come at listeners with unbridled ferocity, led by the truly hefty title track â€˜Zombotsâ€™, assembled in collaboration with L33. â€˜Abandonedâ€™ cuts a desolate minimal path with tight percussion and subdued synths spilling from its seams, while â€˜No Choiceâ€™ lays out a restless vibe with its swift beat volleys. With their debut on Bad Taste recordings, the Zombie Cats land on all four feet â€“ delivering a devastating assault for the dance.